amplify changemaking efforts on your campus! 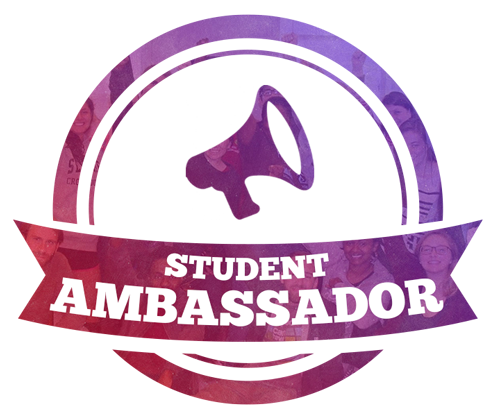 To assist the foundation in building a culture of changemaking on campuses across the American South, 1-3 students per university serve as Student Ambassadors. Once per semester, coordinate a #CampusTakeover of the Sullivan Foundation’s social media accounts (Instagram + Facebook). Each ambassador is paired with another school in the network that is currently not engaged. The ambassador’s role is to help build connections with students from that school.